Hello, my name is Justin Brown. I am 12 years old. I want to talk about my experience at a Shadow Hill summer camp owned by Jane Hammett Bright. 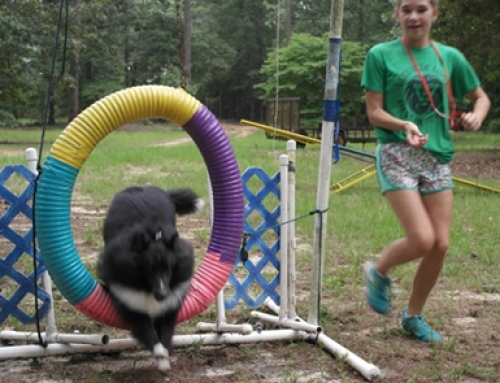 She is an awesome teacher and she has Shetland Sheepdogs and border collies. 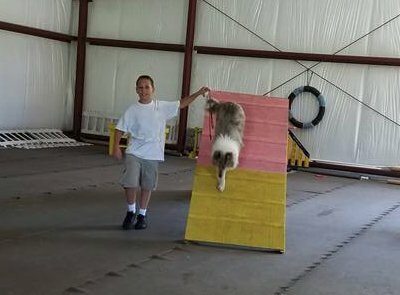 She trained us and our dogs in agility, conformation, rally and obedience but especially agility. The shelties were so energetic and ready to go when it came to agility. They were very obedient also. We took up to 15 shelties down to Jane’s creek and they loved the water. Even the puppies who had not ever been to the creek jumped right in. At camp we went swimming, camped out and ate the greatest meals ever! We trained once in the morning and once at night except a few times we trained at lunch. 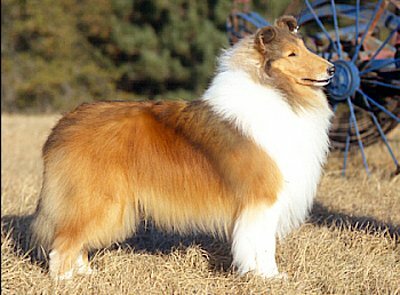 Jane taught us how to bathe and brush the shelties with the proper brushes . 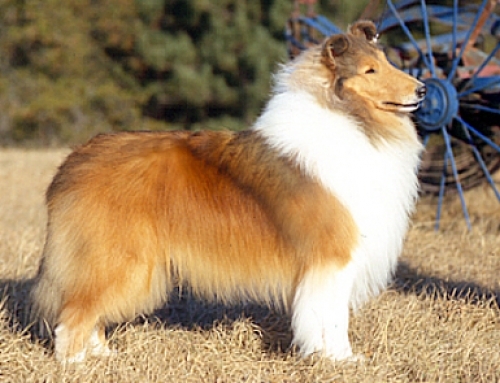 One of her shelties (Chase) was so full of fur. So much fur came off of him it was like we had just brushed a small collie! Jane is an amazing trainer, breeder, handler and teacher! When I first came to camp I was trying to get my dog, Maddie, to come out of her crate and I could not do anything to get her out. I called Jane and within 5 minutes she had Maddie out of the crate so easily. Also Maddie had never seen a piece of agility equipment in her life and she wouldn’t even go over a dog walk that was hardly positioned 3 feet off the ground. By the end of camp (that was only a week long for me) Maddie was going over regulation height dog walks (7 to 8 feet tall)! Thanks to Jane for that experience.